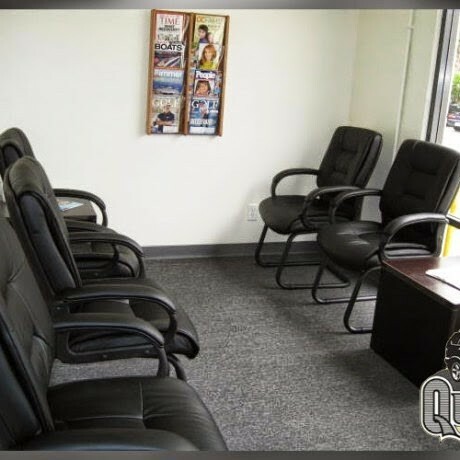 Laguna Niguel best BMW repair. Orange County BMW service specialists. 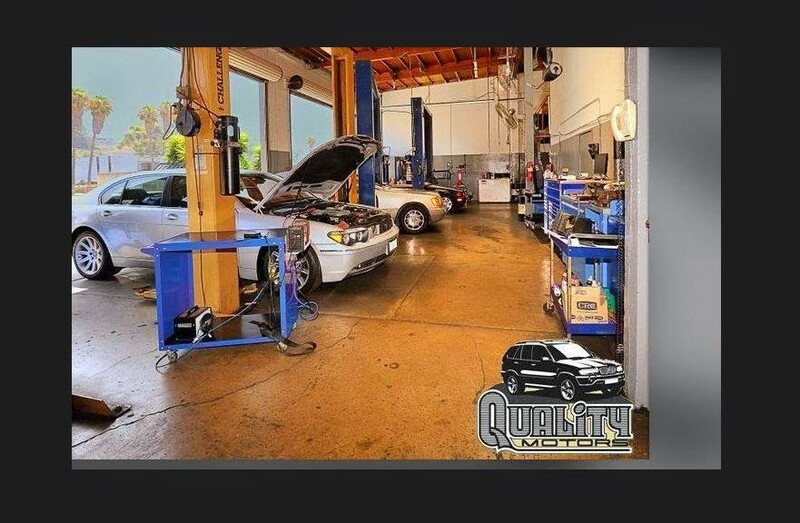 Quality Motors was established in 1980, and is the oldest and most trusted independent BMW repair facility in Laguna Niguel and Orange County, CA. We are proud of our reputation in our industry as well as in the community. We know that from a simple oil change to selling you the BMW of your dreams, every transaction continues to grow our family of loyal customers. We offer complete maintenance and repair on most BMW vehicles as well as the finest quality pre-owned BMW vehicles available anywhere at any price. Every BMW is inspected and fully reconditioned by our own service department. We offer competitive interest rates and bumper to bumper warranty programs that are superior to BMW certified pre-owned or Mercedes Benz Starmark. 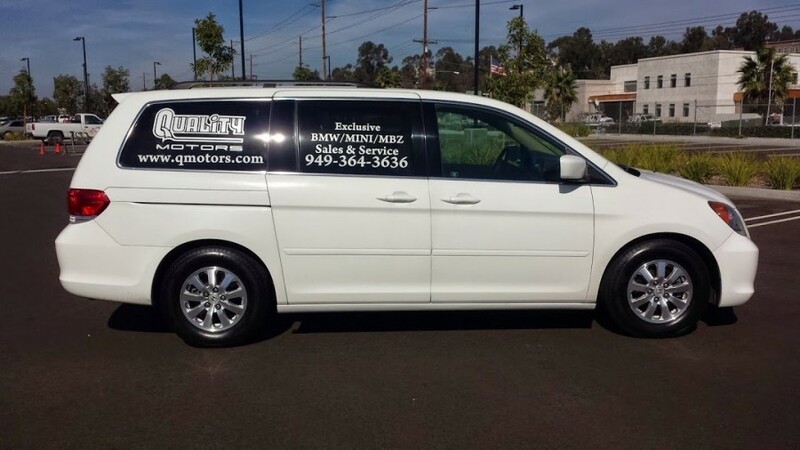 We have thousands of satisfied BMW repair customers in the Laguna area. We will exceed your expectations. Come experience the difference that integrity makes. Every single time, for the past 20+ years, I have been totally pleased with the service at Quality Motors, and today was no exception. I feel like John may have saved my life. I heard a terrible noise under my Z4, so, of course, I went directly to Quality Motors. They examined everything they could and discovered that all four of my run-flat tires were totally balled, in fact, my two front tires were splitting apart. The flap from one of them hitting the underside of my car was the reason for the horrible noise. Who knows what might have happened to me on the freeway. John said to drive right into the next driveway and buy new tires. Which I did !!! 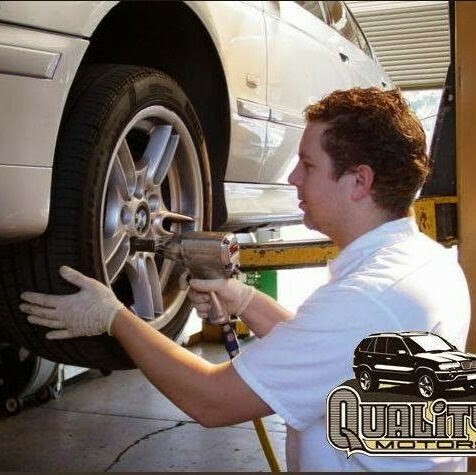 Thank you, John and thank you Quality Motors! You're the best. I wouldn't take my BMW to anyone else.